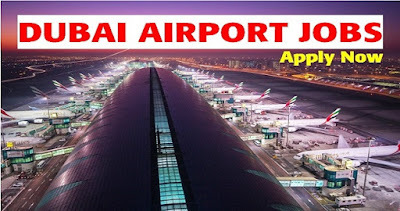 Jobs In Dubai International Airport. Dubai International Airport Dubai is Dubai's primary airport, serving the UAE and Dubai itself. It is the busiest international airport in the world in terms of international passenger traffic and the world's third busiest airport in terms of all passenger traffic, making it a large employer with a prestigious reputation. Last year, the airport handled a total of 83.6 million passengers, so it is easy to see the extent of employment opportunities available. The airport is a major contributor to the country's economy, employing about 90,000 people and indirectly supporting around 400,000 jobs, contributing $26.7 billion to the nation's economy (about 27% of Dubai's GDP). Employing 21% of the country's population, there are plenty of jobs in Dubai International Airport to suit people with a levels of experience. Where To Find Jobs In Dubai International Airport. The airport's website has a specialized career page which lists all of the currently available opportunities with the company. The handy search facility means that candidates can easily perform a rapid check for jobs that suit their requirements by searching by keywood, level of experience, sector of employment, working hours, permanency or even shift schedule. Alternatively, it is also possible to look at all of the available vacancies to compare them to your level of skill and experience. 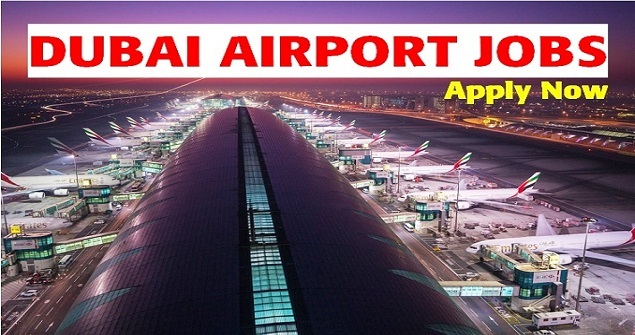 It is very simple to apply for suitable jobs in Dubai International Airport. The company's website job listings allow interested candidates to apply for vacancies online by creating their own account with the company and uploaded their application and up to date CV. With complete commitment to the professional development of their employees, Dubai International Airport offers an impressive development program for workers. These cover a range of types of training across the organization both in-house and with external educational institutions. The include courses for middle management employees in airport management that are recognized by the ILM (Institute of Leadership and Management) while the development programme for senior executives is carried out by the Weatherhead School of Management from the United States' Case Western Reserve University. Other employees can benefit from professional programs that have been certified by the Project Management Institute. Of course, the necessary skills required to work for Dubai International Airport will vary considerably depending on the role undertaken, however the most basic level of requirement is a high quality high school education. Most roles require either industry specific qualifications or a degree level qualification. A forward thinking and progressive attitude together with enthusiasm and a focus on good customer service is also very important. For many roles, experience in a similar position is also required and for senior positions, this could be as much as 8 to 12 years within a similar industry. Roles such as those in the ICT department and the legal department will require additional certification that relate to the field in which the applicant wants to work. A good level of English language competence together with other language skills is a bonus and, depending on the area of work, the candidate may be required to undergo testing procedures to assess their suitability for the job.